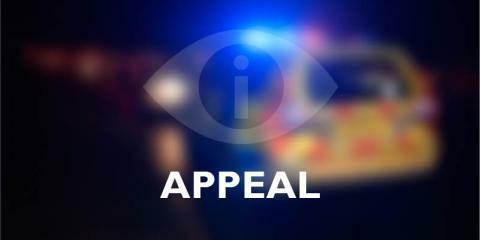 Thames Valley Police is appealing for witnesses following a public order incident in Bracknell. At around 1am on Sunday (7/4) the victim, a 32-year-old man, was in his car parked at The Admiral Cunningham Hotel, Priestwood Court Road, when it was struck by a glass bottle. The victim confronted a group of three men two of them subsequently pulled out knives and the victim fled the scene. The offenders got into a white VW Golf which was driven off in the direction of Stoney Road. The offenders are described as white men, aged between 18 and 24 years old and approximately 5ft 9ins tall. One of the offenders was wearing a dark coloured tracksuit and a dark beanie style hat. Another offender was wearing a grey tracksuit top with white stripes down the arms and matching trousers. Investigating officer, PC Mark Hunt, based at Bracknell police station said: “We are appealing for anyone who may have witnessed this incident to please come forward. “Anyone who has any information that could assist us can contact police on the non-emergency number 101, quoting reference ‘43190105097’, or make a report online.